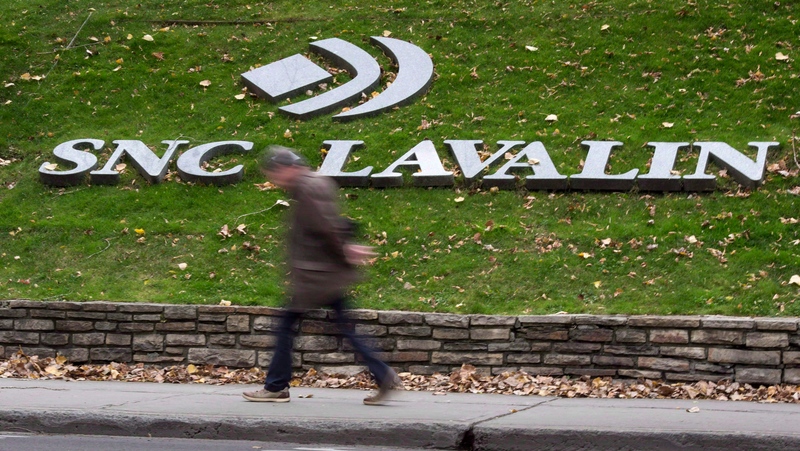 More than a month since The Globe and Mail's bombshell report about alleged political interference in the corruption case surrounding SNC-Lavalin Group Inc., the Montreal-based construction giant's CEO came out swinging on Wednesday. In a broadcast interview with BNN Bloomberg, Neil Bruce undermined some of the crucial talking points in the narrative surrounding the scandal and pounded the table for a resolution to the legal cloud hanging over his company. “I've never talked to the prime minister about a [deferred prosecution agreement] or about jobs -- just to be clear.... To the prime minister's office, I mean, we have lobbied as you would expect a CEO or the company to do." "That's incorrect. And we've never said that." "No. No. I don't know what people make up or what they have in their minds. We are a proud Canadian global champion, one of the few, actually -- there's not many.... This is where we want to be, in terms of our base." “The issues in Chile are behind us. The issues in the Middle East [are] not of our making, in terms of the intergovernment relationships there. We're a global company, we've got over 50,000 people, we can dial up, dial down where we work.... We're not going to sit and wait for the end of this period to then find that we're restricted in terms of working federal contracts, we'll go off find something else to do." "We are looking at every single option." Who do you support in the scandal surrounding SNC?